Interface a Raspberry Pi with an Arduino so the two boards can communicate with one another. Sometimes you may need to connect an Arduino to a Raspberry Pi. For example, if you have sensors, motors, and actuators, you can connect these to the Arduino and make the Arduino send values to and from the Raspberry Pi. This way, we can separate the computing intensive tasks (done by the Raspberry Pi) and controlling tasks (done by the Arduino). 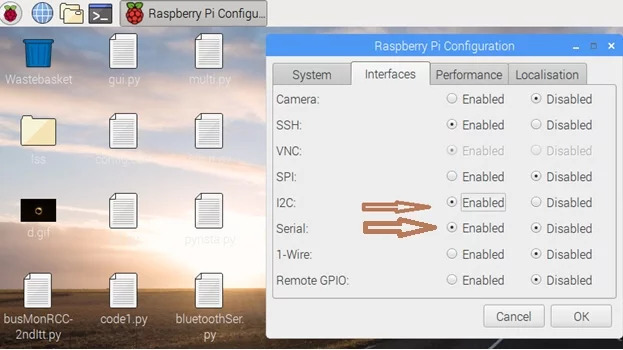 In this tutorial, we will connect an Arduino to a Raspberry Pi and have the Arduino send “Hello from Arduino” to the Raspberry Pi, and the Raspberry Pi will blink an LED upon receiving the command from the Arduino. 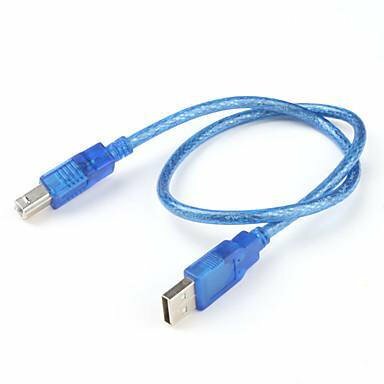 For communication, we will use simple serial communication over USB cable. Connect the LED to pin number 11 as shown in the picture below. 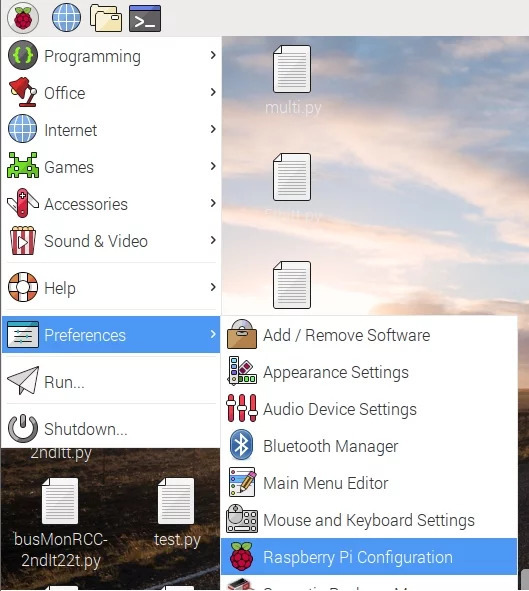 Turn on the Raspberry Pi and open Python 3 in a new window. Now open Arduino IDE and upload the following code to your Arduino. Make sure the code is uploaded to Arduino. 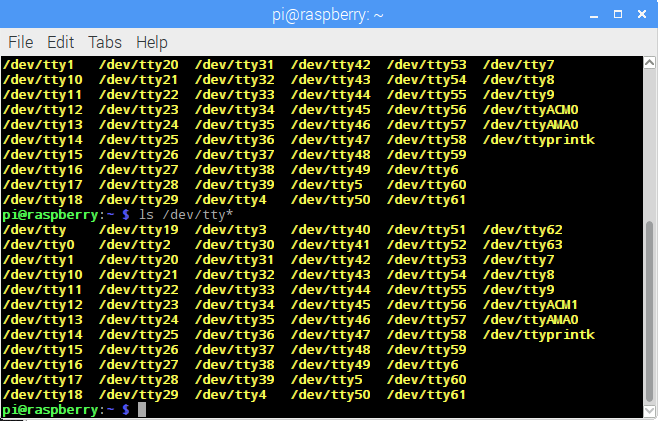 In your Raspberry Pi interface, be sure to enable Serial and I2C in PiConfig. Connect your Arduino to your Raspberry Pi. Now run the program you just created in Python3. You will see “Hello From Arduino!” in the Python terminal, and your LED should be blinking as well!